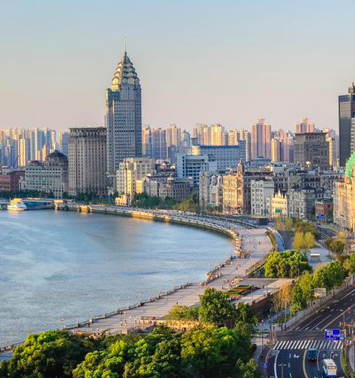 There’s no city quite like Shanghai. 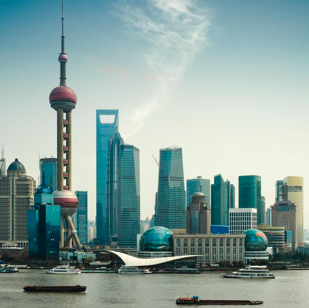 From its ancient sights to its modern architectural marvels, Shanghai is a city that draws you in to its charm. 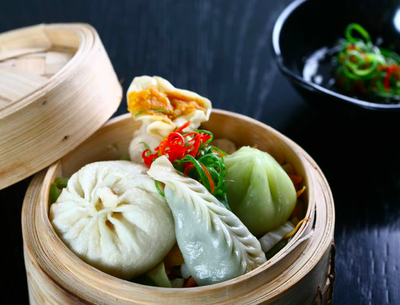 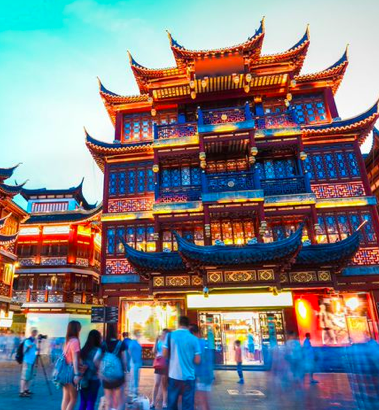 There’s nothing boring about this cosmopolitan city; China is the home of 56 ethnic minorities with distinct cultural traditions and Shanghai is the crossroads were these cultures meet and mingle. One of the best ways to explore this magnificent city is by visiting the many rooftop bars that populate Shanghai’s skyline. 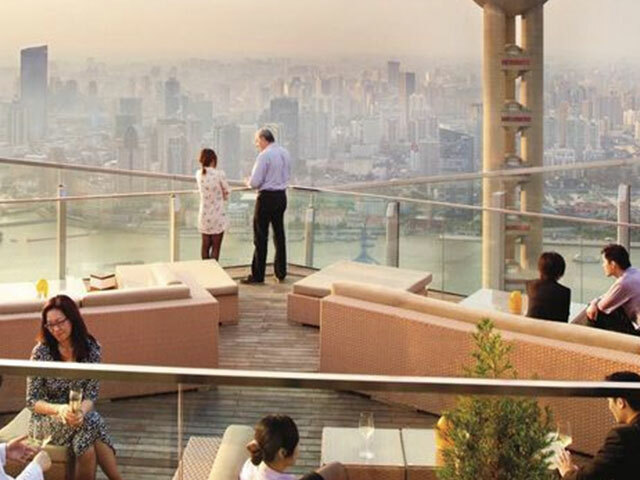 From the roofs of these elegant venues, your heart will skip a beat as you look over the landscape that makes Shanghai unique. 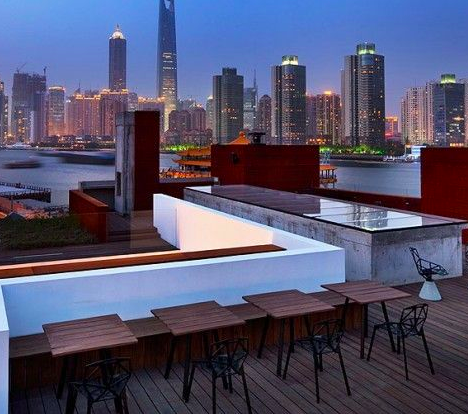 The Terrace at the Swatch Art Peace Hotel is a historic hotel that once offered views of the Huangpu River at the dawn of the 20th century. 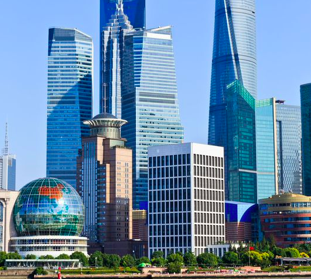 Sitting on its terrace now, you will be blinded by the lights of Pudong, the financial district of Shanghai, and the symbol of China’s economic power. Another rooftop bar that is not to be missed is Sir Elly’s, located at the decadent Peninsula Hotel. 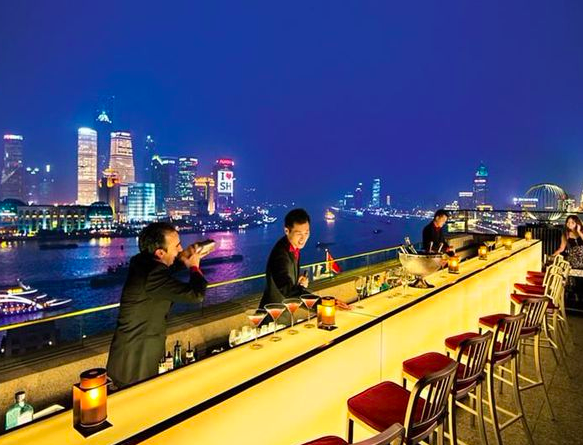 Standing at the modern bar with a drink in hand, you will experience the most breathtaking views of the city and the Bund, the waterfront center in central Shanghai. 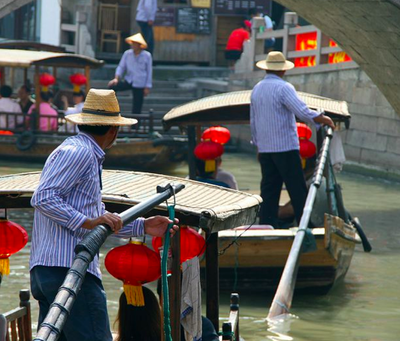 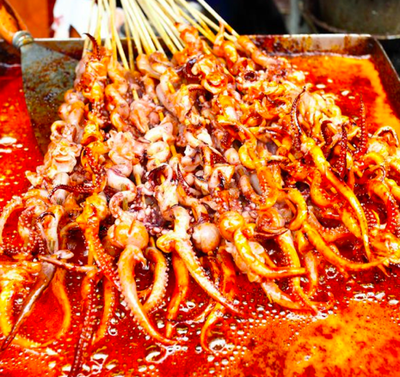 But that’s not all that Shanghai has to offer. 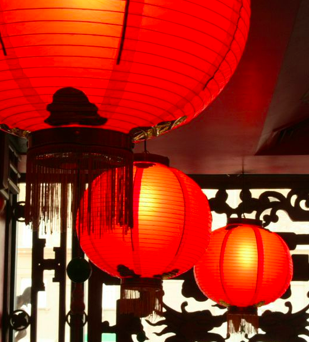 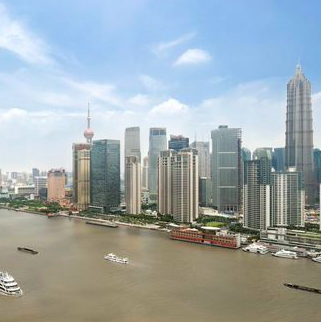 Allow Absolute Luxury Travel to show you all of cosmopolitan Shanghai’s sights. 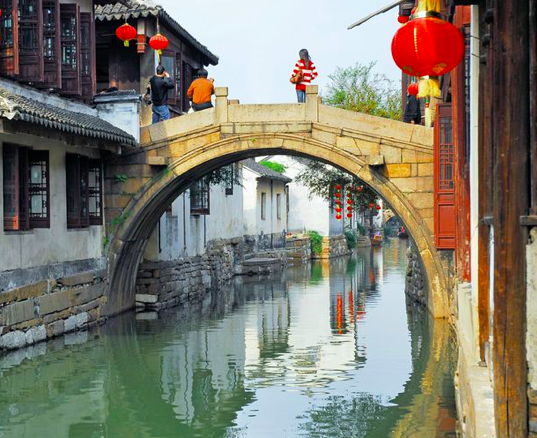 Our award-winning service creates unique itineraries for travellers interested in visiting this beautiful city in comfort and luxury. 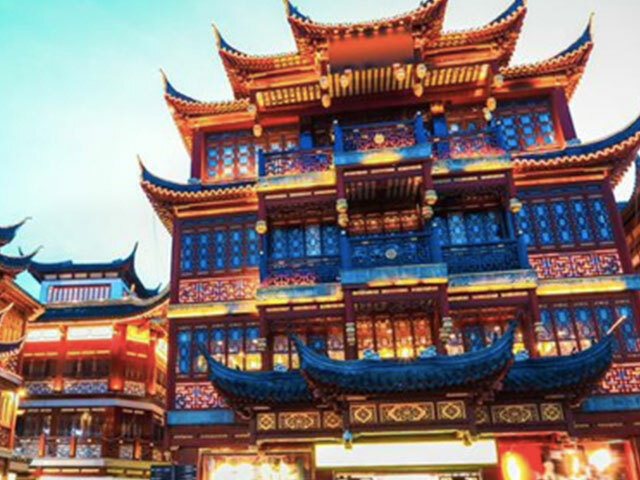 Don’t settle for anything less than spectacular, and contact Absolute Luxury Travel, the best luxury travel agency in Sydney, for your travel needs today.